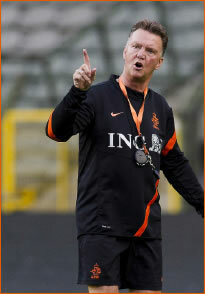 Today I have included a Louis van Gaal 'Man U' practice sample. 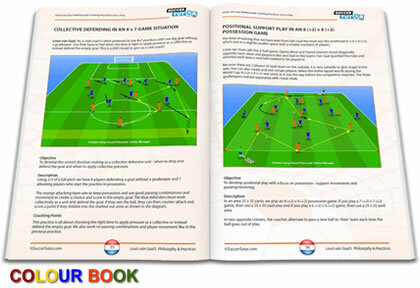 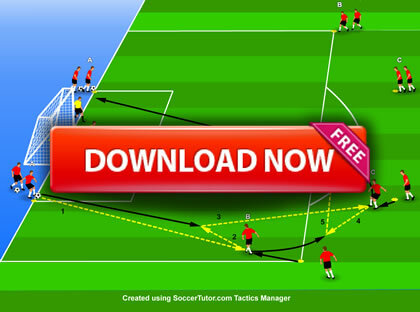 This sample is taken from 'Louis van Gaal's Coaching Philosophy and Practices' book which gives you the unique opportunity to learn from the man himself. 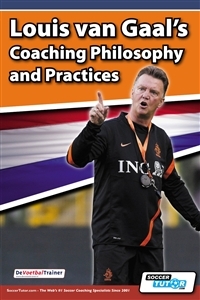 Learn from Louis van Gaal:.